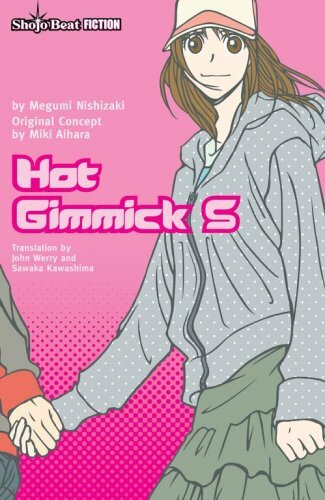 Synopsis: Hot Gimmick S, an original novelization inspired by the super–popular shojo series Hot Gimmick, boasts an ending that is completely different than how the manga series concludes. Hatsumi Narita, a somewhat indecisive coed, must navigate the choppy waters of company housing life and try to keep her love life on track too. She starts dating her extremely bossy neighbor Ryoki, but how will her dreamy older brother Shinogu feel about this?